The Ministry of Electronics and Information Technology has launched a dedicated webpage to address issues related to Information Technology Services and Electronics goods ahead of the roll out of the Goods and Services Tax on July 1. The ministry said in a statement that the webpage can be accessed through Ministry’s Web Portal at http://meity.gov.in/. “Individuals, companies and entrepreneurs in IT and Electronics sector can visit the webpage for sector-specific information,” it said. The web page also enables filing of grievances in relation to implementation of GST. Hailed as the biggest tax reform the GST will subsume all the existing taxes into a single tax. Govt. 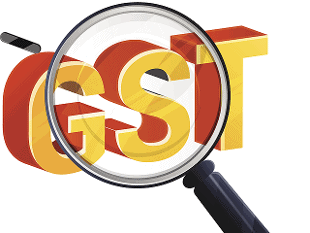 launches GST portal to help IT, electronic goods taxpayers 0 out of 5 based on 0 ratings. 0 user reviews.